Golden Oak recently unveiled three lovely showcase homes in the Marceline neighborhood, and they are ready for your discovery. Their names — Riviera, Acadia, Catalonian — are as captivating as their European- or Caribbean-influenced architecture. And each custom residence exudes the vibrant charm of this inviting neighborhood. Marceline joined siblings Kimball Trace, Silverbrook and Carolwood on the Golden Oak family tree as of spring, 2014, and has quickly become a worthy successor to the spotlight. A sense of respite pervades its lovely setting. Pleasing views of water, greenscapes and natural preserves abound, complemented by two lovely parks. "For families who love Disney magic and the casually elegant lifestyle, Marceline is brimming with exciting possibilities," says Page Pierce, vice president of Disney Resort Real Estate Development. "Our three new showcase homes put the spotlight on some wonderfully imagined and crafted examples." The three showcase homes of Marceline rest on serene, wooded lots and are directly across the street from Charming Park, where the enchanting bronze sculptures of the classic Disney movie characters, Snow White and the Seven Dwarfs reside. "They're very cute, and unique to Golden Oak," Page notes. A charming portrait of the timeless architecture of northeastern Spain, this 5,101 SF modern-day classic is ideal for getaways and gatherings. Thoughtful design deftly balances privacy and open spaces. 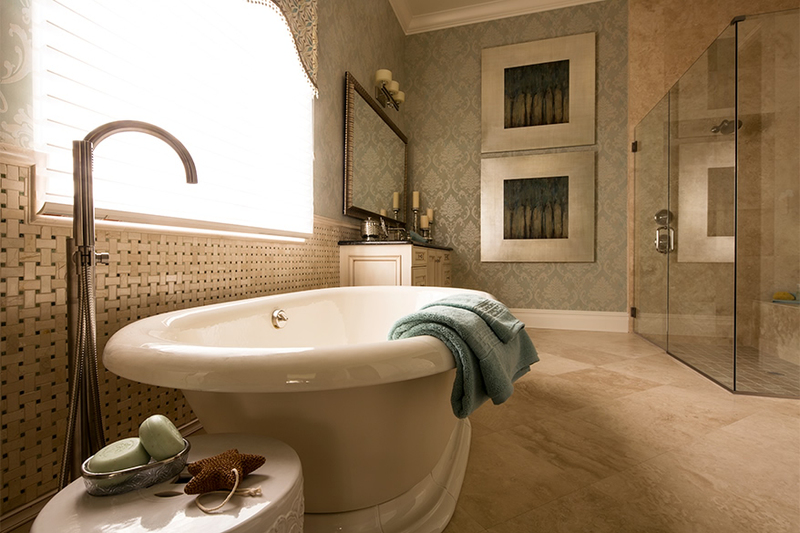 5 bedrooms with en suite bathrooms, including owners' and guest suites; 2 powder rooms. Study, wine cove. Disney touches. A lovely interpretation of the Louisiana French style, Acadia offers 4,829 SF of masterfully designed spaces to relax and entertain with ease. Soaring great room and gourmet kitchen open to outdoor living area with fireplace. 5 bedrooms, 5 en suite bathrooms, 2 powder rooms. 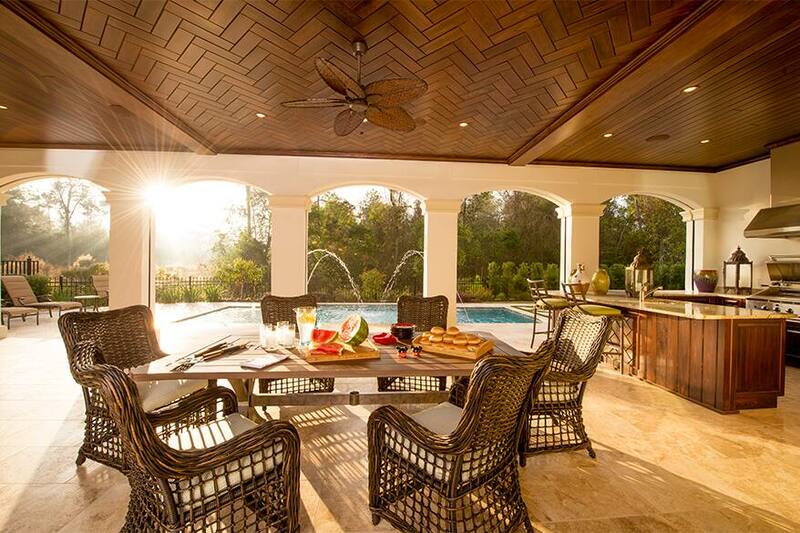 Private owners' and guest suites enjoy a courtyard. 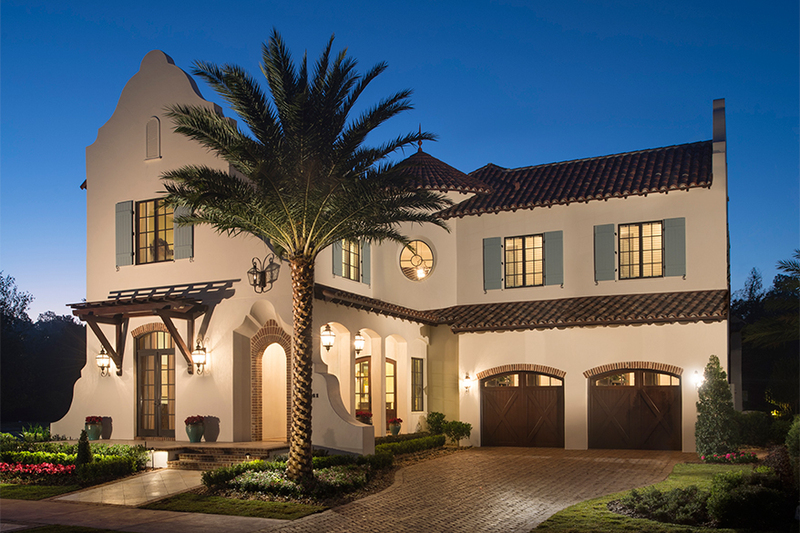 At this signature home, Tuscan-inspired rusticity meets 21st century sophistication – and creates a 5,178 SF indoor-outdoor haven. Stunning foyer, great room and private owners' suite enfold sheltered outdoor living and dining areas, pool and spa. 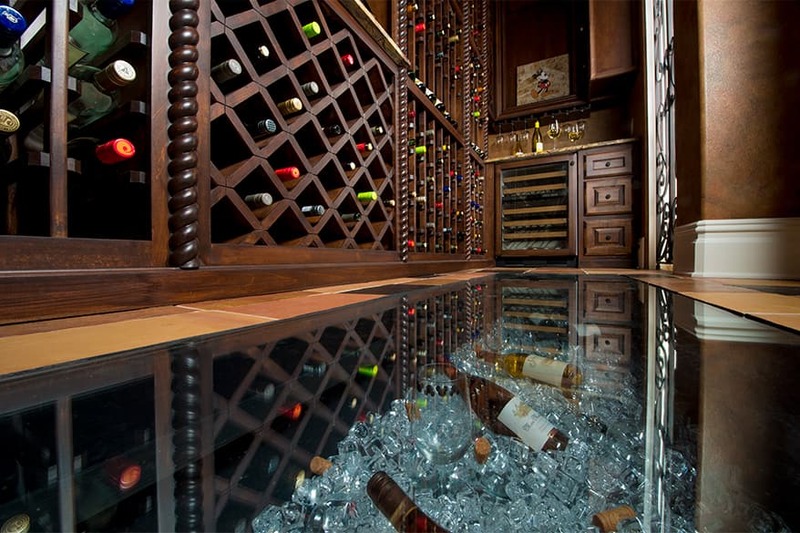 Wine room. Elevator. 5 bedrooms with en-suite baths, walk-in closets; 2 powder rooms. Could one of Marceline's custom residences be calling your family name to come live the magic? We'd be happy to arrange a private visit for you to personally discover, admire and imagine. 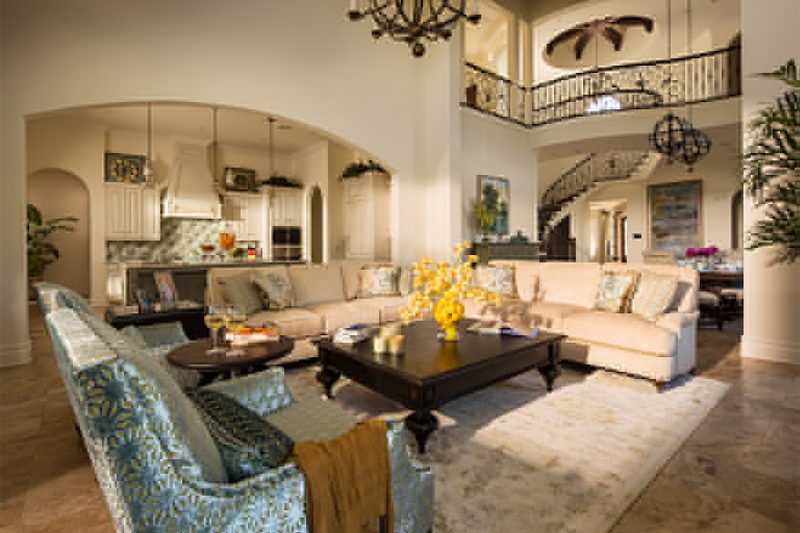 Schedule a visit soon to discover these new custom homes and our magnificent community of Golden Oak. Contact Golden Oak Realty today at 407.939.5577.